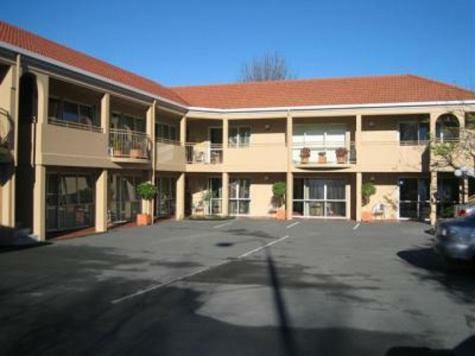 Tuscana is an award winning Mediterranean style motor lodge situated at 74 Bealey Ave in Central City Christchurch. We set a standard in affordable superior accommodation that provides great value for money. Whether for business or pleasure, our suites are spacious in design, have immaculately clean room presentation, are fully self contained and quiet. Our suites have free wireless broadband internet connection, SKY TV, DVD player , hairdryer, iron and ironing board. Fully equipped kitchenettes with microwave/convection ovens if you prefer to dine in. 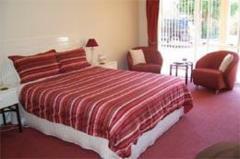 Our complex provides a choice of quality studio, one bedroom, one bedroom spa or two bedroom suites. Tuscana is conveniently located within easy walking distance to the city centre, shops, casino, Hagley Park and golf course, Southern Cross Hospital, Museum and Art Gallery plus restaurants, bars and cafes on Victoria Street. A leisurely 15 minute drive will have you at Christchurch International Airport or Christchurch Railway Station. Tuscana Motor Lodge is a 4 star plus quality that continues to impress our guests. You too can enjoy the total Tuscana Accommodation Experience, where Grant and Vivienne your hosts, go out of their way to make your stay an enjoyable and special one. We believe you'll be impressed with the comfort of Tuscana and know your decision to stay here was the right one.